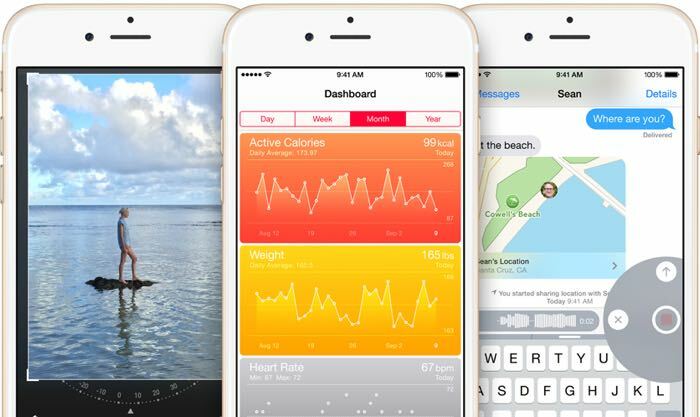 The last iOS 8.4 beta was released to developers a couple of week ago and now Apple has release a new version to developers and beta testers. The new iOS 8.4 beta 3 is now available for public beta testers as well as developers and it come with the built number 12H40987c. One of the major new features in iOS 8.4 is Apple’s new music app, which comes with a range of new features and is expected to also come with Apple’s new music streaming service built in when it launches. In this version of the Music app there are some changes to iTunes Radio, including a number of interface changes. We are expecting Apple to release iOS 8.4 some time over the next few months, it is possible that it could be released at their World Wide Developer Conference next month.